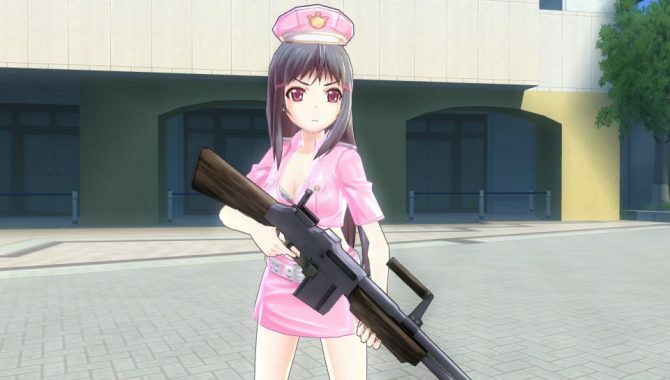 D3Publisher released today a batch of new screenshots of Bullet Girls 2, that will release in Japan on April 21st exclusively for PS Vita. 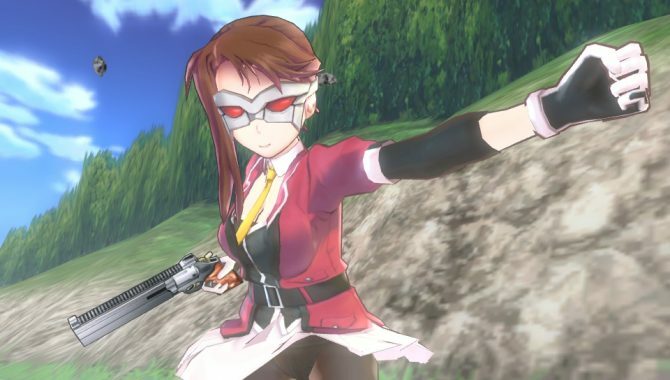 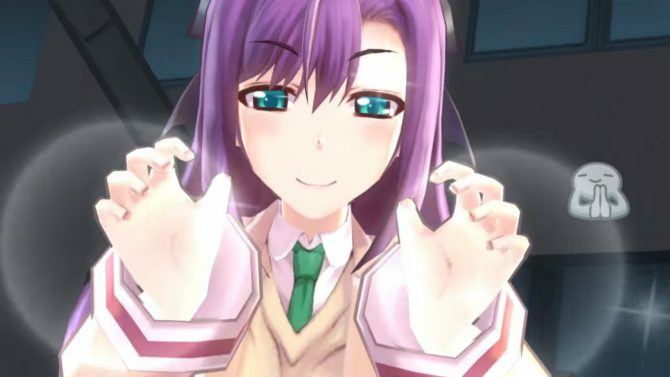 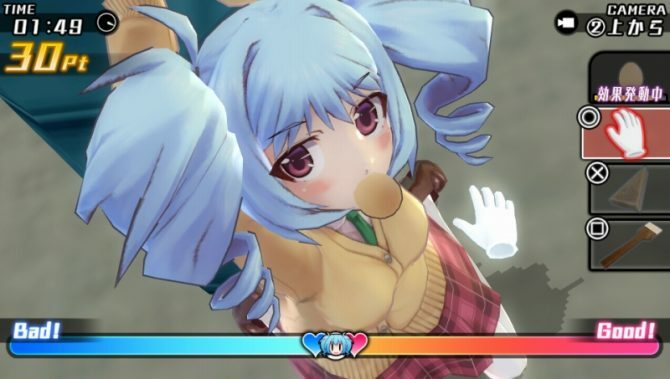 D3 Publisher released today a new trailer of Bullet Girls 2, coming to Japanese PS Vita consoles on April 21st. 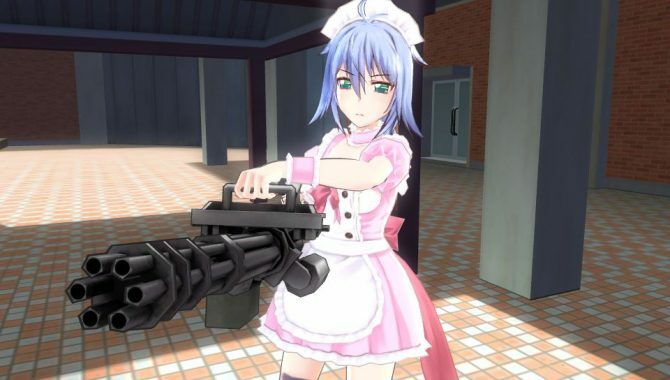 Remember Bullet Girls? 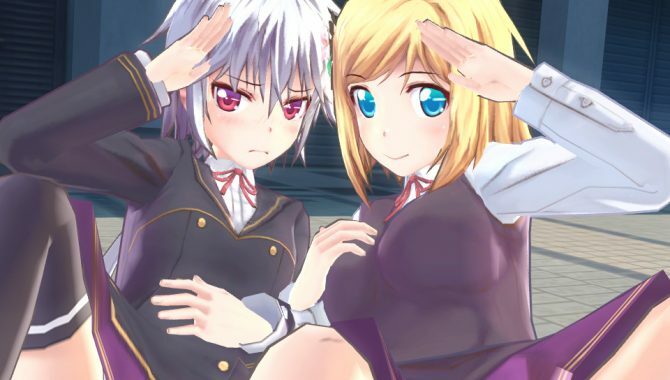 Well, it's getting a sequel, courtesy of D3 Publisher, that announced the game today exclusively for PS Vita.